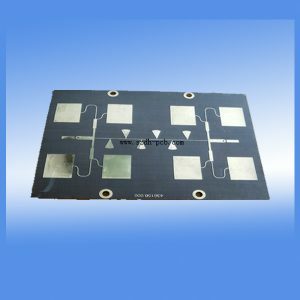 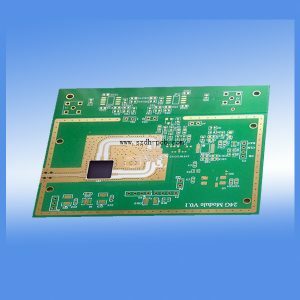 Anwendung: Mikrowellen-Leiterplatte für RF Power Modules, Hochfrequenz-Lösungen und Produkte für Luft- und Raumfahrt, Verteidigung, Telekommunikation, Forschung und andere Anwendungen. 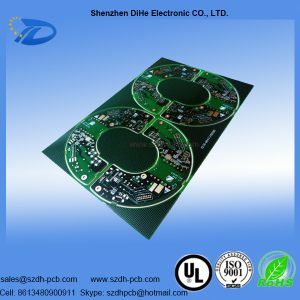 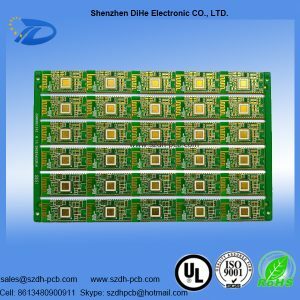 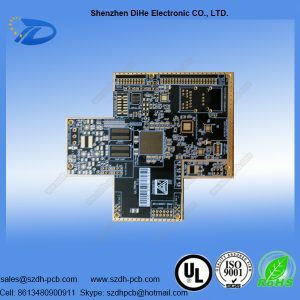 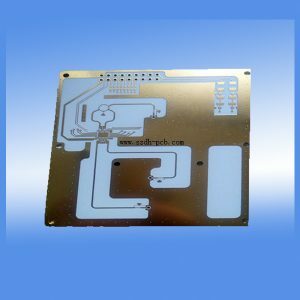 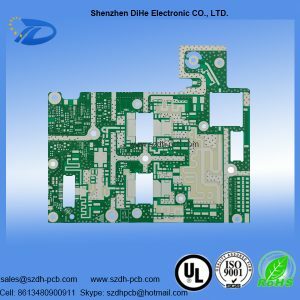 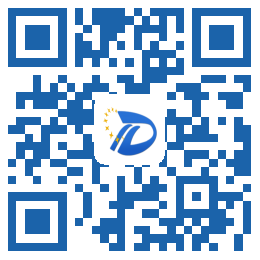 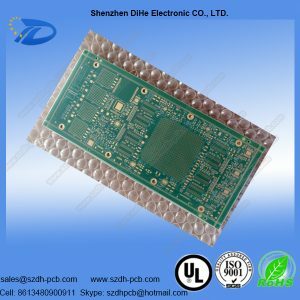 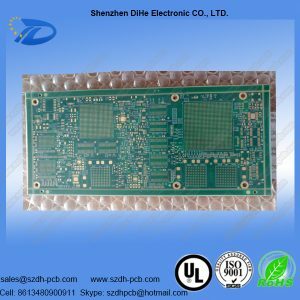 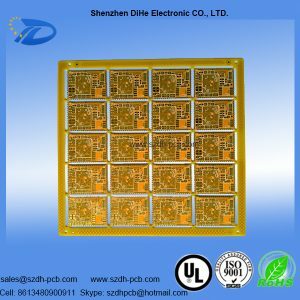 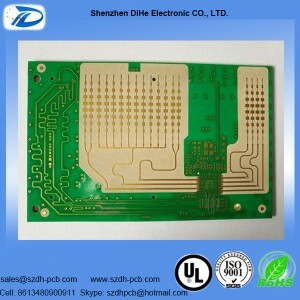 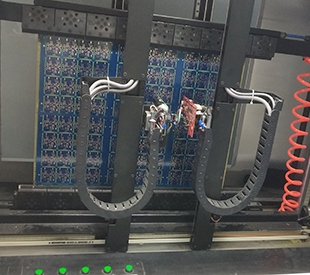 Shenzhen Dihe Electronic CO., LTD. is a custom manufacturer of printed circuit boards(PCB). 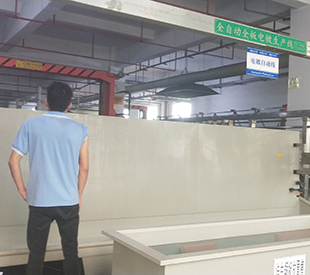 Our factory is located in DongGuan, China, we have passed UL, ISO9001, IATF16949, ISO14001 certification. 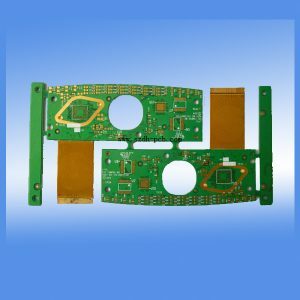 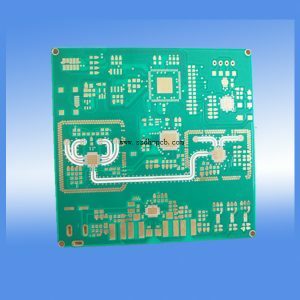 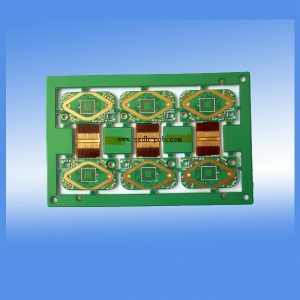 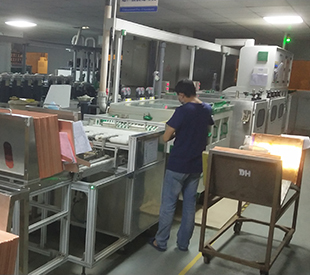 The monthly capacity of PCB production is about 13,000SQM, our plant covers more than 5000SQM area and has about 150 employees. 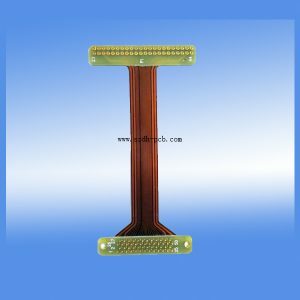 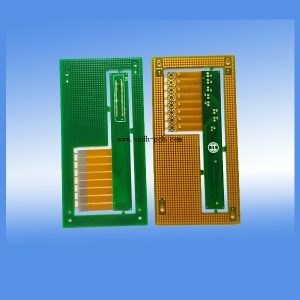 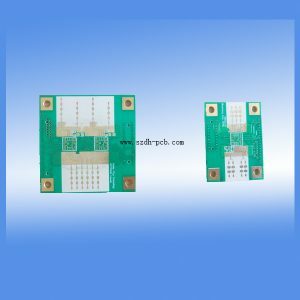 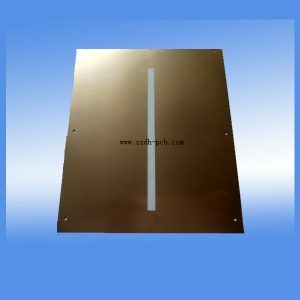 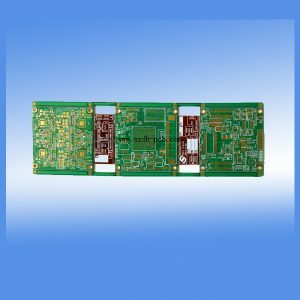 All of our boards are strictly made according to ROHS and IPC Class standard.